Stroll Ripon’s historic downtown and visit its eclectic shops. Lunch together at Knuth Brewing Company! 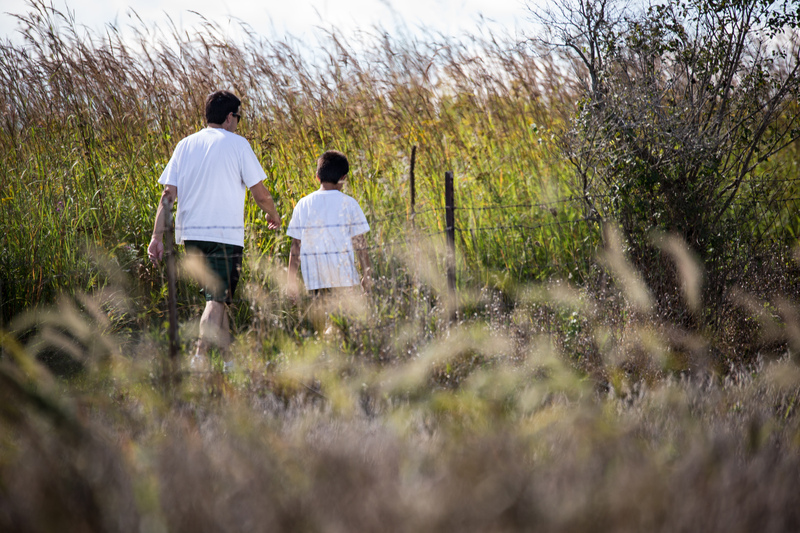 Stroll the Ripon College Ceresco Prairie Conservancy. Enjoy a great dinner at Roadhouse Pizza! Fuel up with breakfast at McDonald’s! Play Mascoutin Golf Course in Berlin or Tuscumbia in Green Lake. Enjoy a late lunch at Pastimes Pub and Grille in Ripon! Dine at Knuth Brewing Co.! Try your hand at some bowling at Plaza Bowl. Visit the eclectic shops along Ripon’s Main Street! Tour Vines & Rushes Winery. Visit the C.J. Rodman Center for the Arts at Ripon College! Grab a bite of dinner at Roadhouse. Enjoy a performance at Ripon College or Thrasher Opera House! Grab some donuts and pastries from Webster’s Marketplace! Head to South Woods for hours of family fun!.Eat lunch at J’s BBQ. Pig out and grab a beer at Pastimes Pub and Grille. Hit Campus Cinema for a movie! • Make a big breakfast with great items from Market Fresh Foods! • Bike around breathtaking Green Lake. • Tour Vines & Rushes Winery!